I was in Costco today buying that ham, when it dawned on me that we might be missing a serious dieting opportunity. 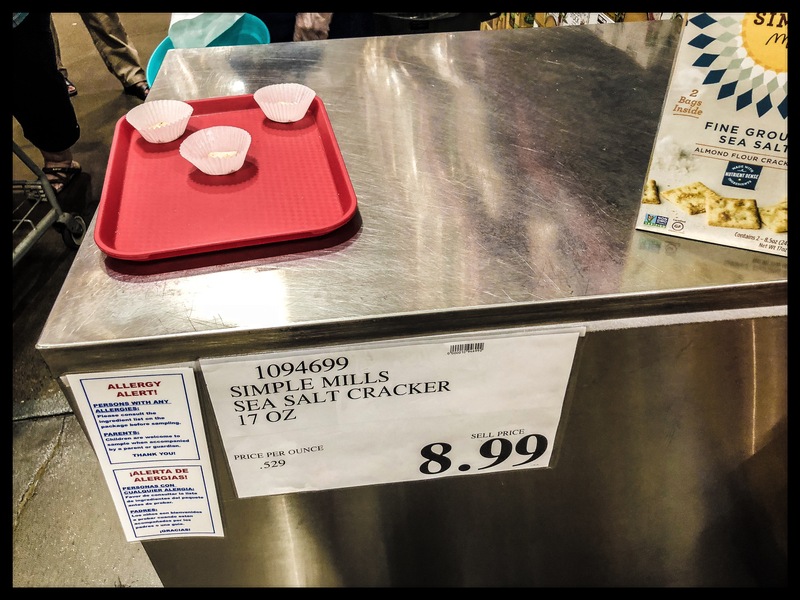 There I was, standing in a crowd of eager samplers waiting on the sample lady to dole out another tray of salted crackers. You heard me right – We were waiting for crackers! Then I looked around at the people pathetically waiting to snap one up. This is when it dawned on me. I was one of them. I was one of the pathetic masses waiting there like a dope for my free cracker. This was my eureka moment. Sure, Nikolaus Copernicus discovered the Earth’s rotation. Sure, Alexander Fleming discovered penicillin. 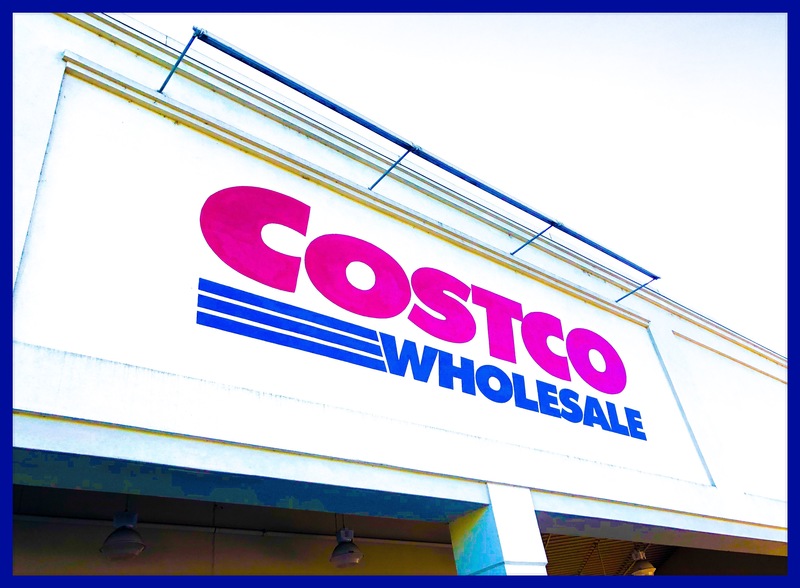 But now, I had made a discovery – The Costco Sample Diet! I explained my idea to the sample lady, and asked her if I could take a picture of her sample stand. She looked confused and then dove for cover the moment I lifted my camera phone. (Side note: Is it me, or should Costco be hiring more extroverts to hand out samples?) She either wasn’t enthusiastic about my idea, or is currently participating in the Federal Witness Protection Program. I explained to her that I only have three readers and one lives in Busan, South Korea (Hi, Chris!). But she still wouldn’t pose for a picture. The plan is completely FREE. The food is completely FREE. Rule One: The only food you can eat each day is one of the samples from each Costco sample stand. Rule Two: Returning for a second sample from the same stand is strictly forbidden. Rule Three: Elbowing out the “stocky” kid to grab the largest sample is permitted (even encouraged). Rule Four: You remain on the plan until you have reached your goal weight, or you have fainted. 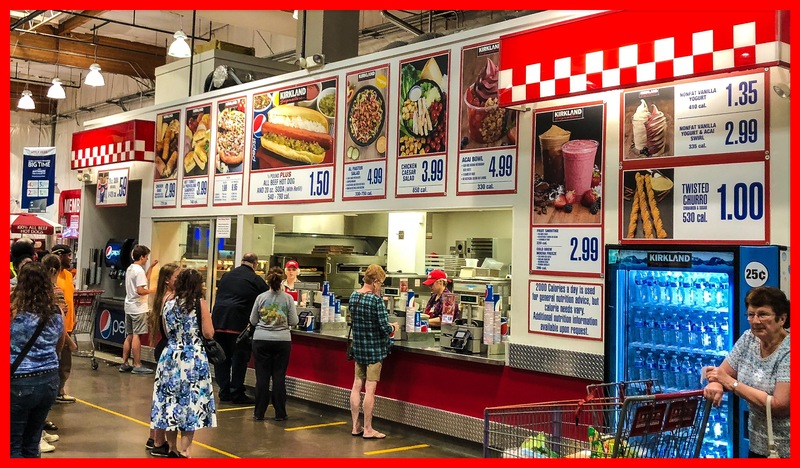 Rule Five: If you faint, you may enjoy ONE $1.50 Costco Hotdog. If you hit your head when you fainted, you may upgrade to a Chicken Bake. Important Follow-up Warning: The Twisted Churros are STRICTLY forbidden – Don’t even think about it! Rule Six: Repeat step 1-5 until you are satisfied with the results, or you are hospitalized, whichever occurs first. I have to admit that I am still a little nervous about taking the plunge and conducting a full “beta test” of this diet. I think I’ll ponder its nuances and whether the rules need tweaking while I start scarfing down that ham.